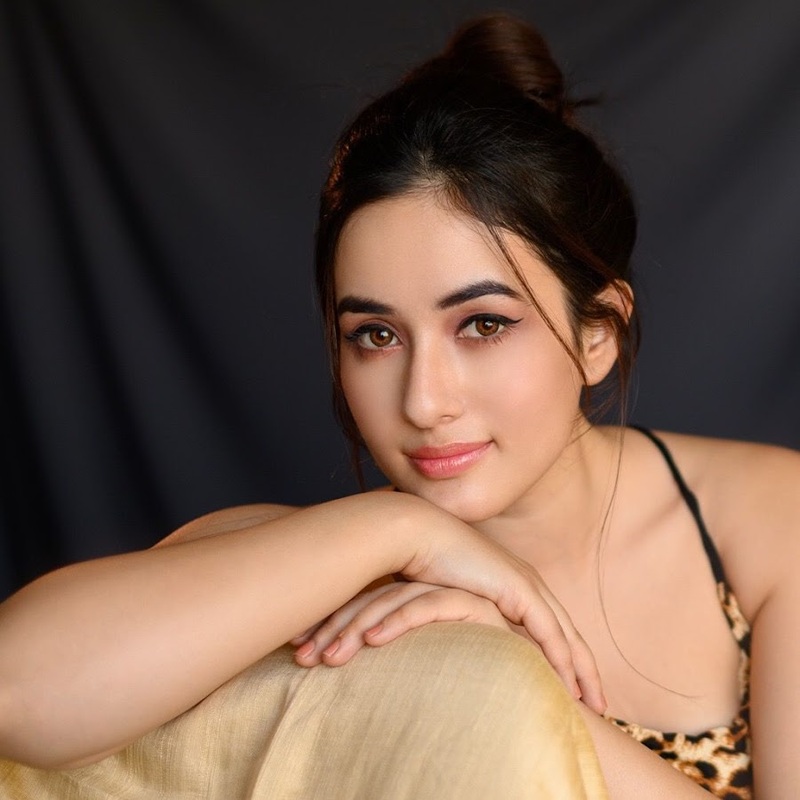 Aditi Budhathoki , A soon to be big screen hottie through movie Kri. 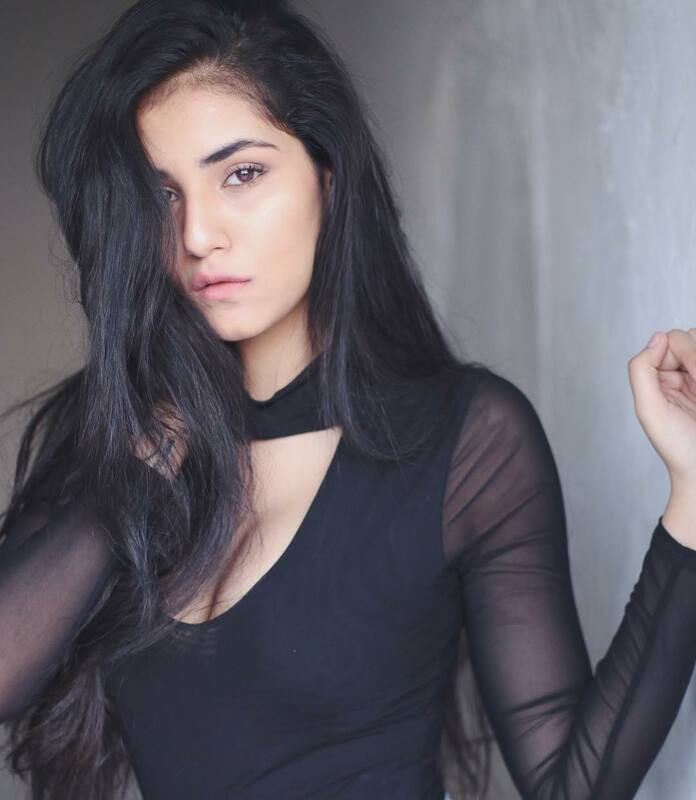 Radhika Seth not just another Mumbai based aspiring model. 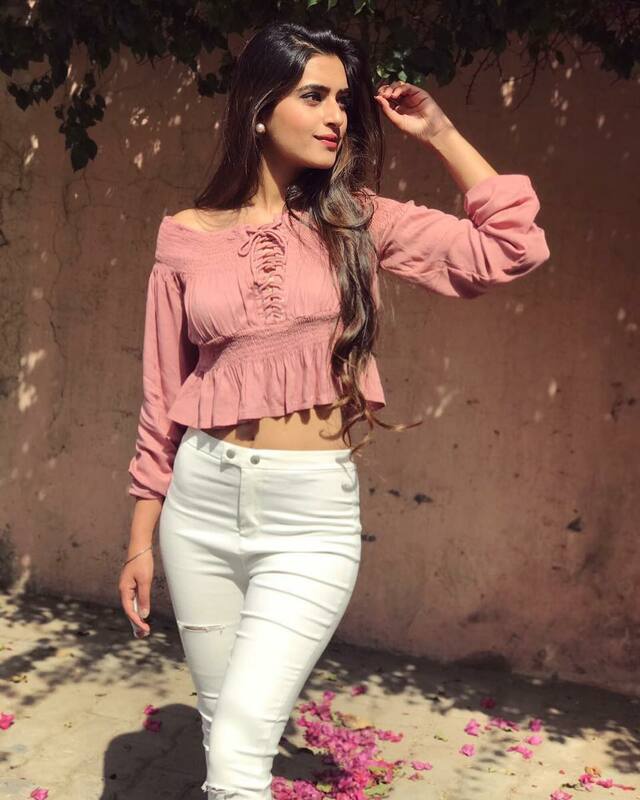 Bhavdeep Kaur : Stylist , blogger and instagram sensation. Nargis Fakhri for Veet : Be the Diva campaign. 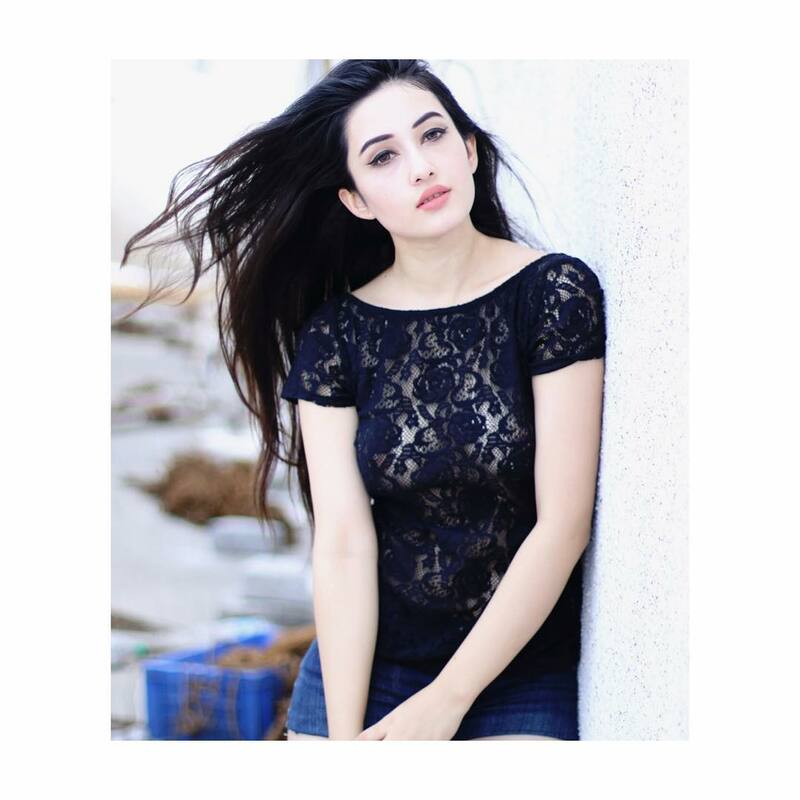 Eshanya Maheshwari aspiring model with looks to go crazy for. 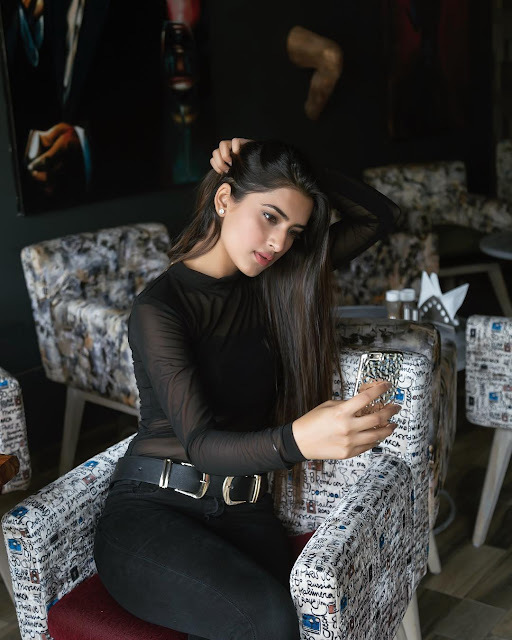 Hot n Happening Pooja Narang - A model , a blogger and Instagram sensation . Shama Sikander sensationally hot in red bikini. Holiday in style with Parineeti Chopra. 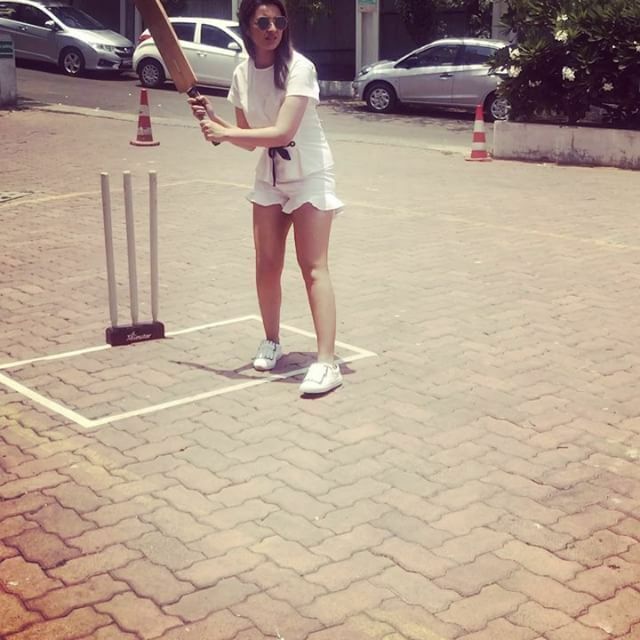 From Cricket to Beaches to buzzing city markets , Parineeti knows how to spend vacation in style. Chill out and subscribe to her Instagram account. 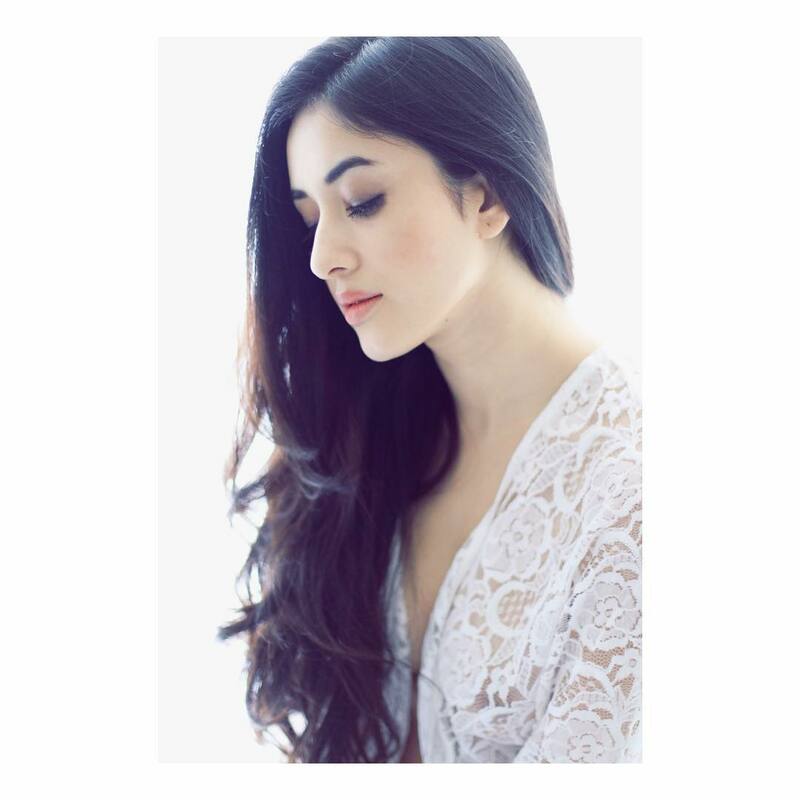 London Calling Neelam Gill Latest party clicks.